A very warm welcome awaits you at The White Lion Inn where close attention is given to ensure your comfort and enjoyment. 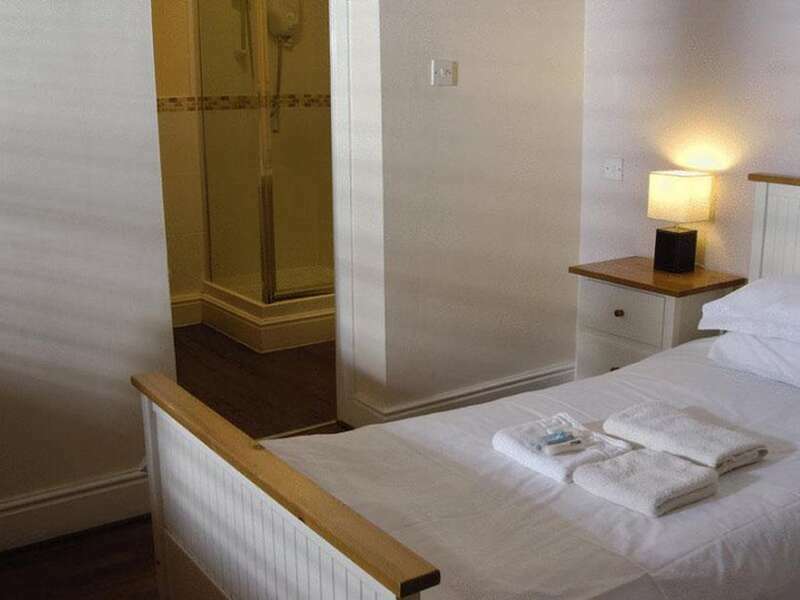 We are just five minutes from the M42 and 500 metres from Hampton-in-Arden railway station which a five minute train ride to and from the NEC, LG Arena and Birmingham International Airport. 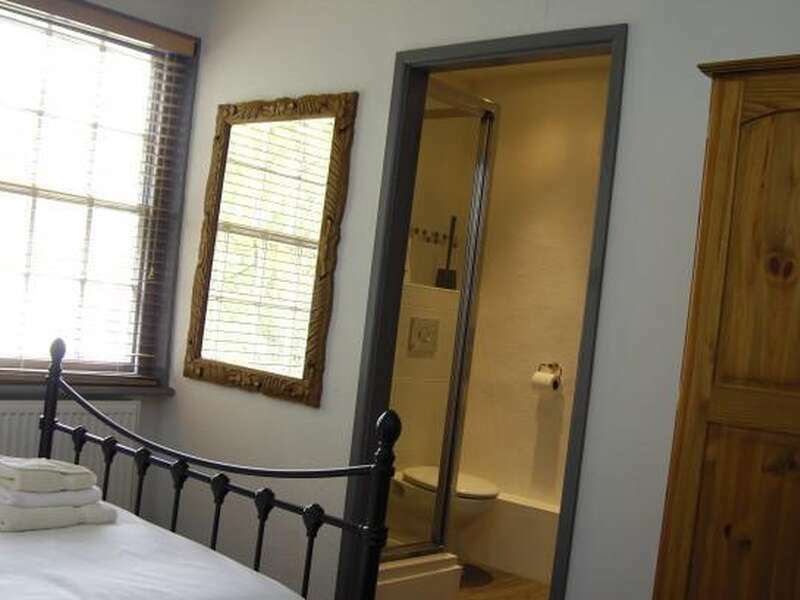 If you are looking for reasonably priced comfortable accommodation with fine, home cooked, locally sourced food that incorporates regional French and British influences, then look no further. We pride ourselves on our real ales and lagers, and our fine wine list is as contemporary as it is reasonable. Chris, FanFan and the team look forward to serving you our fine fayre. 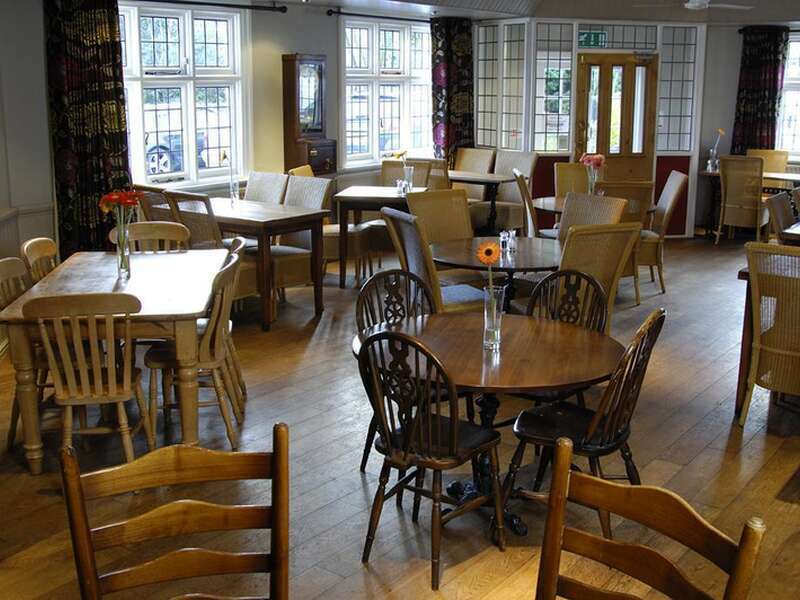 Whether you are just calling in for a drink or meal or staying with us as a guest in our comfortable rooms you can be sure of a warm welcome. No problem with the accommodation on arrival. Great advice at breakfast in regard to getting to the NEC at a cost of £2.60. A very pleasant place to stay, very quaint building and exceptionally friendly staff.A warm welcome, good food and lovely room. Thank you. I enjoyed my stay without friendly and the comfortable accommodation. One small point is that it would have been easier to shave, had there been a light above the bathroom mirror. 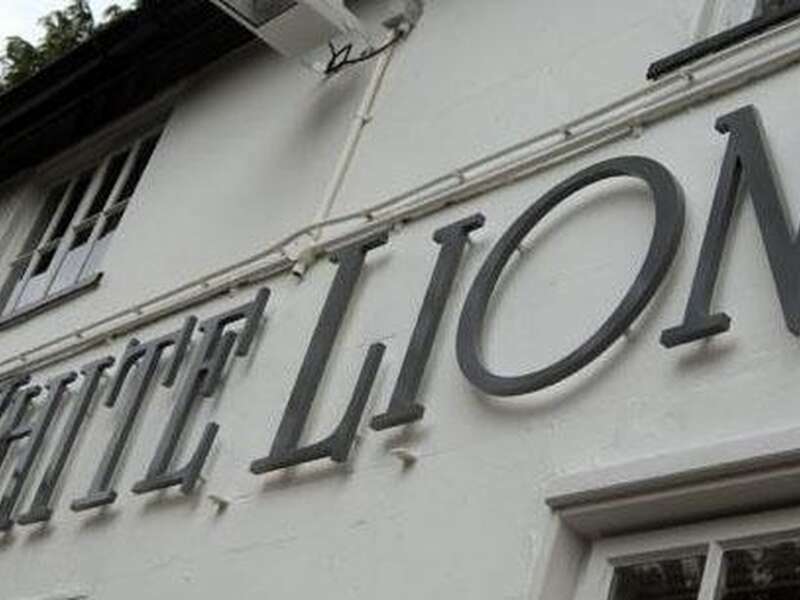 I had a pleasant stay at the White Lion.Unfortuantely it was for only one night!The room was very clean and I slept well.My only observation is that the lighting in room 8 was rather dim. 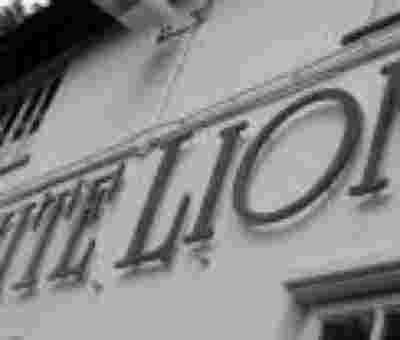 Always a pleasure to stay at my second home, the White Lion. 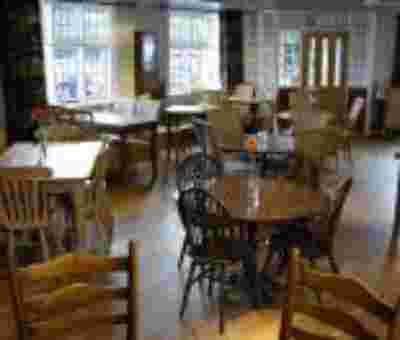 Great staff, friendly local folk and excellent food.